While I have already admired many of my friends for their intelligence, generosity, kindness and more (let's not forget their incredibly good taste in having me in their lives), many of them have also added a level of fitness to their lives that I cannot help but envy. Get up and workout at 5:30 in the morning before heading off to a full day of work? 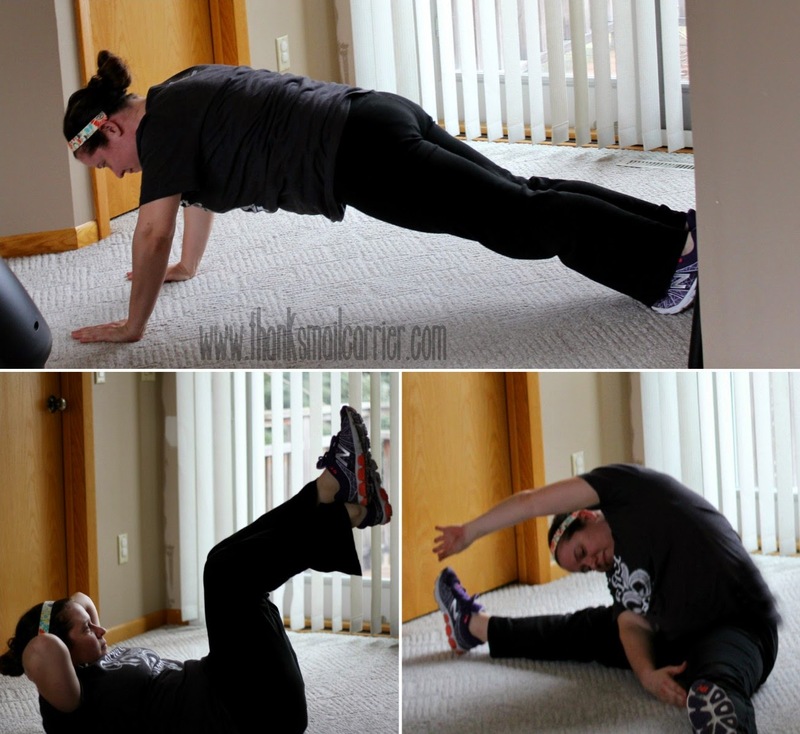 Participate in weekly boot camps that consist of nonstop push-you-until-you-drop exercises? Where do these ladies find the time, energy and motivation that I don't have? Fortunately for my health, however, I'm now going to have no choice but to get out of bed and stand up from the couch much more often. Because if I want any remote possibility of a chance of keeping up with these friends of mine, I'm going to have to get myself in gear with some major training in time to participate (and not pass out) in the one and only Mudderella in less than two months! The first and only full-day athletic event series designed for women, by women, Mudderella challenges all-around strength, balance, endurance and agility in a team environment. We all know that working out and getting fit can often be a solitary experience, but what if there was a way to be strong, have fun and enjoy the day with your girlfriends all at once? That's Mudderella! The actual event is a 5- to 7-mile muddy obstacle course, but the experience is so much more than that! From start to finish, groups of friends (no duo is too small! No gang is too big!) complete and conquer the course together. Yes, there is a finish line, but Mudderella isn't a competition or a race, it's an attitude. A feeling of empowerment and laughter and overcoming a challenge with other amazing women by your side helping and cheering you on! I dare you to watch this video and not want to immediately sign up to participate! Am I excited? Absolutely, 100%. But am I also a bit scared due to the fact that I have fitness buffs as friends while I myself get winded after two minutes of playing tag with my kids? Definitely. I know that Mudderella is all about teamwork, but that doesn't mean that I want my three teammates to have to literally carry me through the majority of the course! 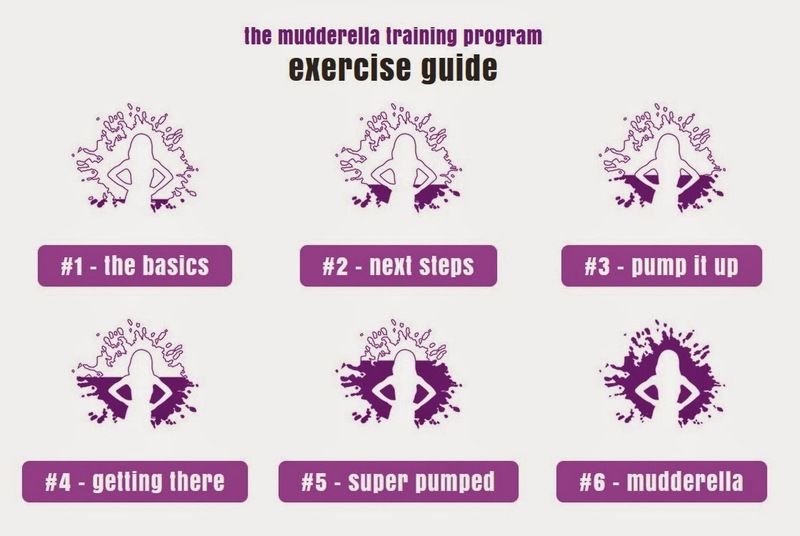 Thank goodness Mudderella also offers a training program that is designed to help users get ready to take on their challenging course. The program is broken up into six different workouts that are clearly explained and have a short video to demonstrate the moves. Simply start at your own level and work your way towards better and better fitness! I have until May 30th to be able to not only complete "the basics" but get myself physically prepared for Mudderella, so you can bet that I've been dusting off my tennis shoes and getting to work! Are you feeling like you would like to spend a day overcoming personal challenges, giving your fitness goals a boost, and filling your soul with feelings of empowerment and support? There is no incorrect definition of "success" at Mudderella, as ALL women are welcome to participate to discover just how possible it is to Own Your Strong. 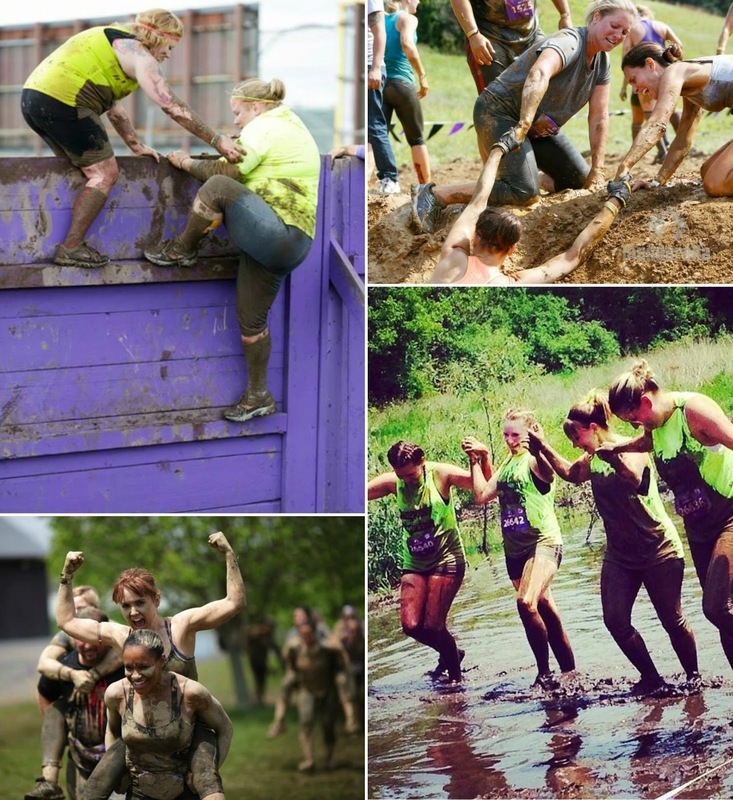 My friends and I are hitting the road to attend Mudderella in Chicago on May 30th, so if you are in the Midwest and want to come join us, please register and become a part of our team! If not, make sure to visit Mudderella.com to find out more and sign up in your area — remember that even if you aren't feeling all that physically fit at the moment (me!) 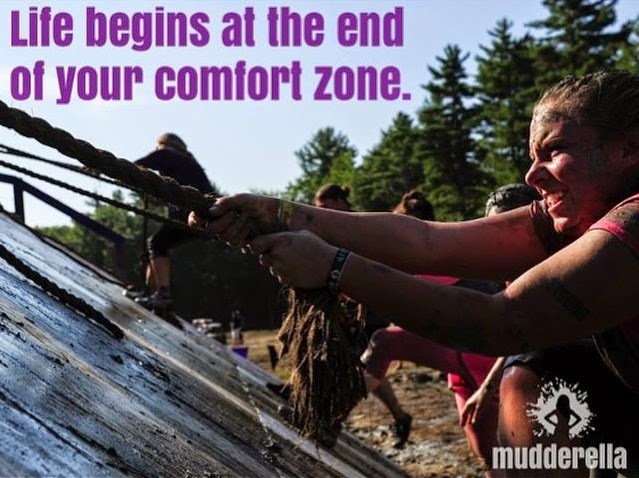 that the Mudderella Training Program can help you get there! Feel your own motivation build by visiting Mudderella.com and connecting with this incredible event on Facebook, Twitter, Pinterest, Instagram and through the #Mudderella2015 hashtag. I commend you for your attitude and gumption to work toward this goal. How's the training going so far?